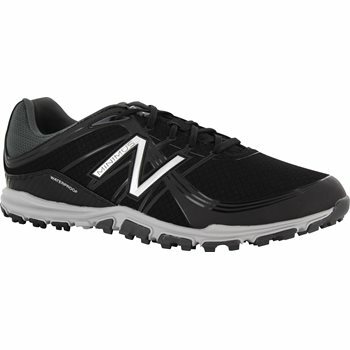 The New Balance Minimus 1005 spikeless golf shoe is constructed of waterproof microfiber leather upper which provides lightweight, breathable performance with classic New Balance styling. 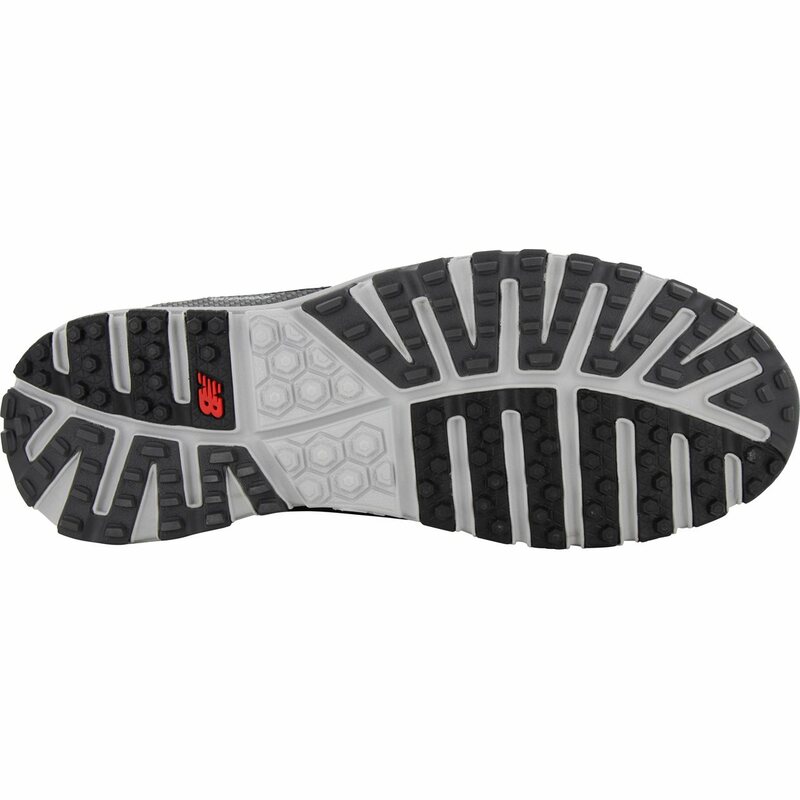 This shoe features a FantomFit stability cage for added lateral support and flexible NDurance integrated rubber spikeless outsole that provides outstanding traction in any turf condition. It also features REVlite® 4mm drop midsole combined with an Ortholite™ insole to provide enhanced cushioning for ultimate comfort. This shoe has a 2-year waterproof warranty. Waterproof microfiber leather upper with ultralight FantomFit lateral support which provides stylish, lightweight performance. Very comfortable. Bought 2 pair. Look great. Great fit true to size. Highly recommend. I love spikeless shoes and these are the best I own. 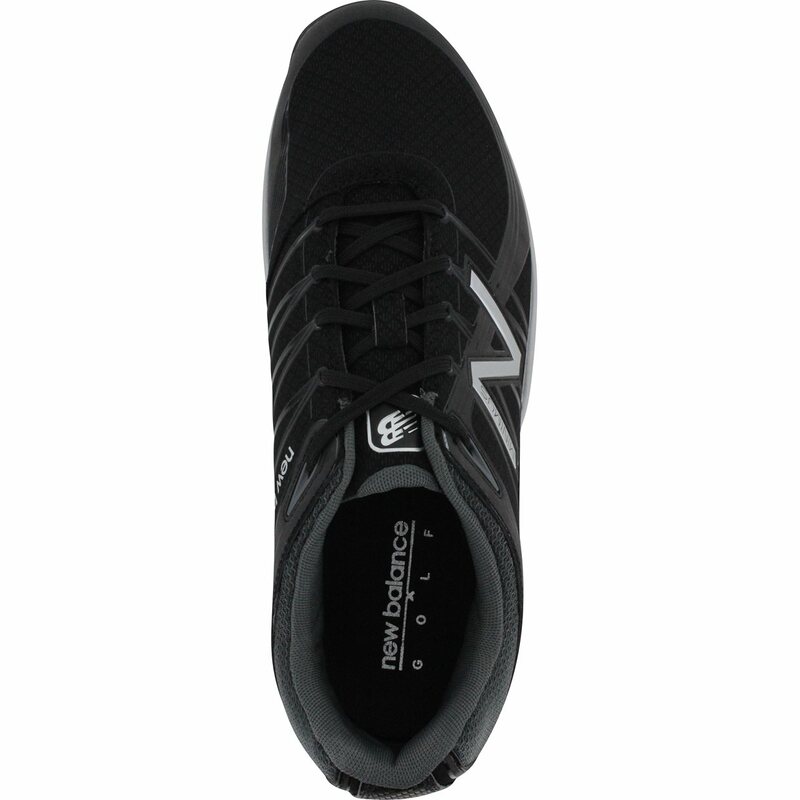 First pair of NB golf shoes although I own 3 pair of their running shoes. Solid construction and traction even on wet courses. You need at least 3 pair of these. These shoes live up to the name. They weigh almost nothing and are very comfortable on the hottest of days.